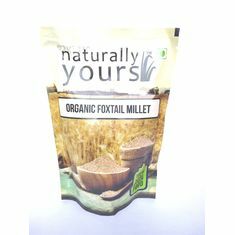 This Naturally Yours sugar has a low glycemic index and is also a nutrient powerhouse - vitamins, minerals and amino acids. 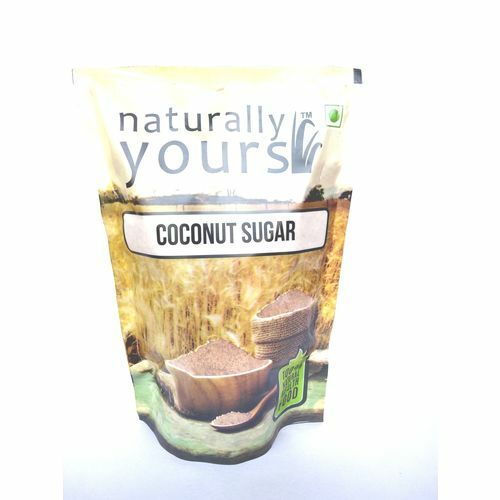 Coconut sugar is minimally processed, unbleached and contains no preservatives. 1. It can be used as a sugar substitute that is heart friendly and diabetes friendly! 2. Mix 2 spoons of coconut sugar in organic milk and you have the perfect cold coffee! 3. 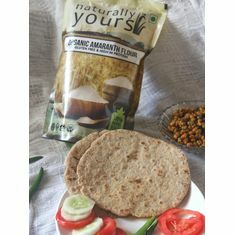 Add coconut sugar in your dessert preparation to provide that different and iconic Naturally Yours tasty and healthy version of your perfect dessert creation. 4. It can be used to substitute stevia, agave, zero calorie sugar to give your diabetic loved one the sweetness of life with a healthy cure to their sugar cravings. Coconut Sugar is made from the sugar blossoms of fresh coconuts found in the tropics. 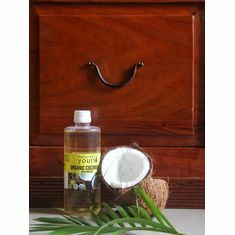 It is harvested by slicing the bud of the coconut tree flower to release the sap or coconut nectar. This nectar is then boiled into a thick caramel, dried into crystals and powdered. Coconut sugar is similar in taste to brown sugar but far outweighs its nutritional profile. Health Benefits Of Coconut Sugar This Naturally Yours sugar has a low glycemic index and is also a nutrient powerhouse - vitamins, minerals and amino acids. Coconut sugar is minimally processed, unbleached and contains no preservatives. 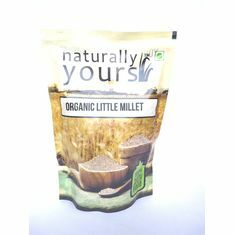 It is a sustainable natural sweetener that shows promising results for people who suffer from chronic illnesses or conditions such as diabetes, gallstones, cancer, heart disease and obesity. How To Use: 1. It can be used as a sugar substitute that is heart friendly and diabetes friendly! 2. Mix 2 spoons of coconut sugar in organic milk and you have the perfect cold coffee! 3. 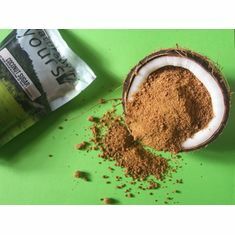 Add coconut sugar in your dessert preparation to provide that different and iconic Naturally Yours tasty and healthy version of your perfect dessert creation. 4. It can be used to substitute stevia, agave, zero calorie sugar to give your diabetic loved one the sweetness of life with a healthy cure to their sugar cravings.